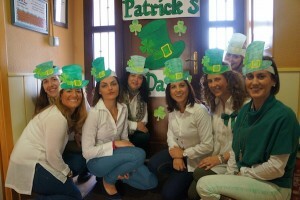 HAPPY ST. PATRICK´S DAY FROM TABLERILLO´S SCHOOL. What a beautiful happy team!!! !